This Tuesday, London is hosting the Wearable Technology Show, an exhibition for the wearable technology industry. The event which is part-sponsored by Microsoft and attended by industry-heavy weights Samsung, Panasonic, Sonic and TomTom, shows the increasing popularity of this new industry. Did you know for example that everyday items such as glasses, clothes and even jewellery can function as a smart device? The technology is developing at an astonishing rate. In this blog, you’ll discover the hottest wearable technology trends in 2016, along with an overview where wearable technology meets translation. 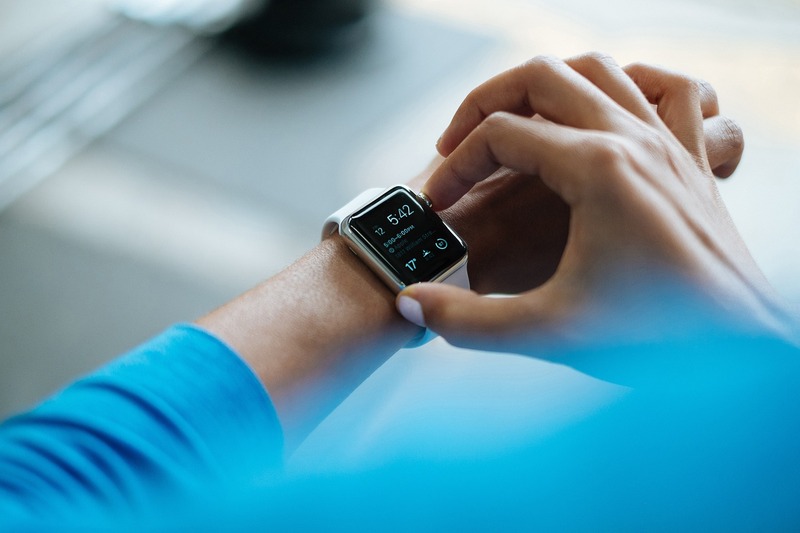 In a nutshell, wearable technology is described as mobile devices that can be worn such as Smartwatches, fitness trackers, smart clothing or smart bracelets. A smartwatch doesn’t only tell you the time but also tells you your heart beat, connects to the internet, and runs mobile Apps. You can listen to the radio with it, use it as a calculator and you can even pay your bills with it! Some watches can be used as a GPS or as a pilot phones’ operations. By now, the most popular smartwatch in the market in terms of sales is the Apple watch. According to Canalys’ estimation, 12 million Apple watches were sold in 2015, which represents two third of the smartwatch market! 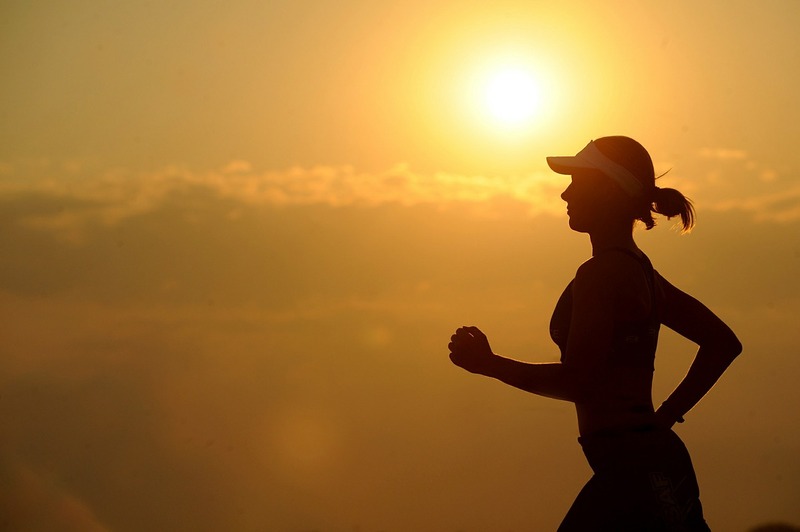 Fitness trackers are electronic bracelets that indicate your physical performance. For example, they can tell you how many steps you walked, for how long and how far you’ve gone. Fitness trackers also record your heart beat, and tell you how many calories you’ve burnt. Some can even give you a health diagnosis. These gadgets are very popular because they motivate people to achieve fitness goals. Some fitness trackers exist as apps but cannot be used without an internet connection. The category sounds very futuristic to you but all the products mentioned below are actually already on the market. The PoloTech shirt by Ralph Lauren measures your heart beat, but also your breathing and offers you feedback on your training via your phone or tablet. For instance, if you aren’t performing well and you aren’t in the desired heart rate zone then it will urge you audibly to increase your efforts. Also, there are sensors that track the calories you’ve burnt and your stress level. Another piece of smart clothing is the GO Utility Vest Solar Jacket which is composed of two solar panels on each pocket. It allows you to charge your devices anywhere as long as there is some sun. The solar panels also warm up your jacket! The Cicret Bracelet isn’t commercialised yet but will be soon and promises to be a success. The bracelet projects your phone screen on your arm, you only need to twist your wrist to activate it. With this feature, you can check emails and texts from your forea. The start-up is all-set and ready to enter the market with the bracelet, but lacks in funding are currently putting production on hold. Wearable Technology is an industry that is growing with incredible speed. 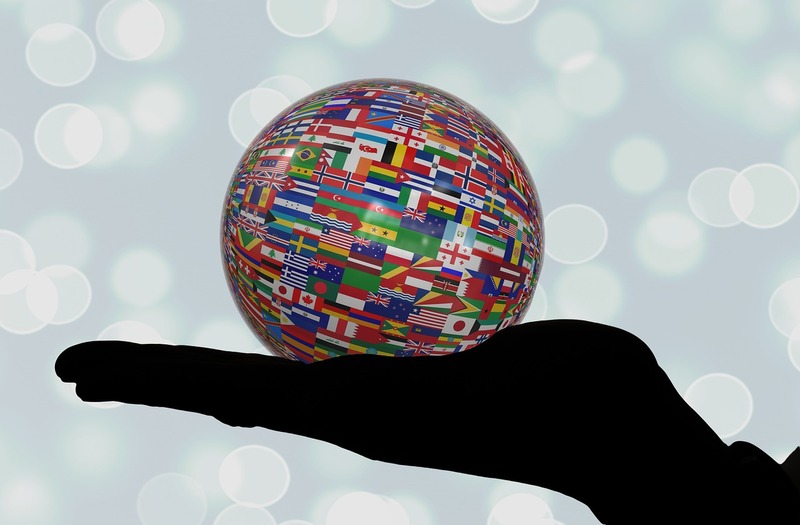 In order to enter foreign markets, translating and localising your website is essential. Getting the message right to your potential customers is crucial. You should also consider allocating some translation budget for your blogs and social media activities which are vital to attract more traffic to your foreign websites. Wearable tech companies have to pay attention to product packaging and product instructions when they want to be successful overseas. That means, translating and localising the packaging into French, German or Spanish is essential. In addition, you have to translate the instructions on how to use the product before you can enter a foreign market. Translating product guides and manuals is not only a legal requirement, but reduces the risk of product misuse at the same time. The development of wearable technology has generated a special need for technical translation. In fact, in order to translate product instructions, a specific vocabulary is required. Also, with the development of fitness trackers or smart clothes that give you feedback about your health condition, translating all these programs by translators specialised in the medical translation field is a necessity. 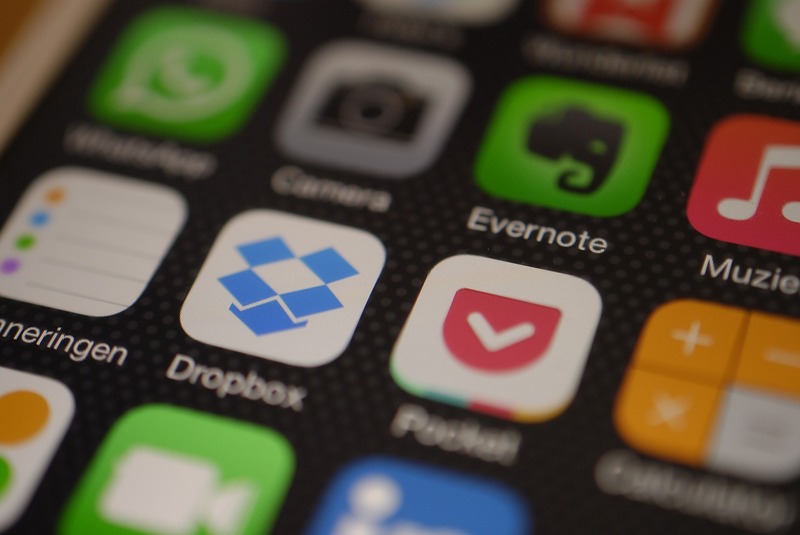 The app market is growing faster than ever thanks to the development of wearable technologies. Consequently, if wearable tech companies decide to internationalise their products, the apps that come with them have to be translated as well! To conclude, the business opportunities in the wearable tech industry are huge and translation services can help companies to reach even further. Innovation in the wearable tech industry is just starting to flourish, so you may want to give this industry a chance! Find out how Wolfestone can help you translate and localise your technology.